I've said it once and I'll say it again, writing FBI Agent Lara Grant was one part about the serial in general that I sincerely loved. 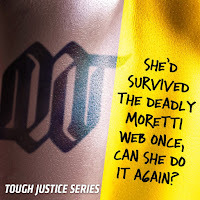 The complexity of her past and present slamming together was an interesting and exciting piece of Tough Justice to tackle. I thoroughly loved writing through the highs and lows and subsequent emotions that Lara had to deal with and I'm pretty sure it shows in my writing. Another point of absolute love for me was writing two specific scenes, one in Watched and the other in Betrayed. Both were action scenes and very intense for different reasons. In Watched there's a chase scene that has Lara and her partner Nick Delano trying their hardest to catch an elusive and very dangerous perp. Not only was it fun to add in my own personal twists while keeping it true to who Lara was, but it was also my way of showing readers just what Lara was capable of outside of her resume. It's one thing to be told she doesn't crack under pressure or can persevere when things get tough. It's another to see her work through problems on the fly and work hard for a certain outcome. During the chase scene in Watched, readers will see how determined and resourceful Lara Grant truly is! Now, while there are plenty of other parts to Watched and Betrayed that I loved, perhaps my favorite scene is in Betrayed. In another high-pressure situation, Lara has every opportunity to completely buckle. To let things go. To hang her head and say she's had enough and try to let others handle it. Yet, instead, her determination won't let her. Which is saying something considering the ringer she goes through in a good portion of this episode. While the action scenes are fast and powerful, I hope it really underlines a truth for readers that we've all come to understand for ourselves. Lara Grant doesn't back down. Not even when others would. So my favorite part of writing the serial was writing Lara, my favorites scenes were the action-packed ones that showed how determined Lara was, but would you be surprised to learn that my favorite character was actually someone aside from Lara? Again, not knocking Lara because I'm very much pro-Lara, but Xander Harrington is hands down the character I fell in love with. Part of the CMU, Xander is not afraid to speak his mind and often comes off as blunt. But it's not just that that made me love him. As the only father of the group readers realize there's more to depth to him than originally thought. He's the man who speaks his mind when it is and is not needed, making him refreshing and sometimes unpredictable in the best of ways. Xander Harrington is a man after my own heart and I loved every scene and line I got to spend with him! I can't wait to see who you end up picking as your favorite! 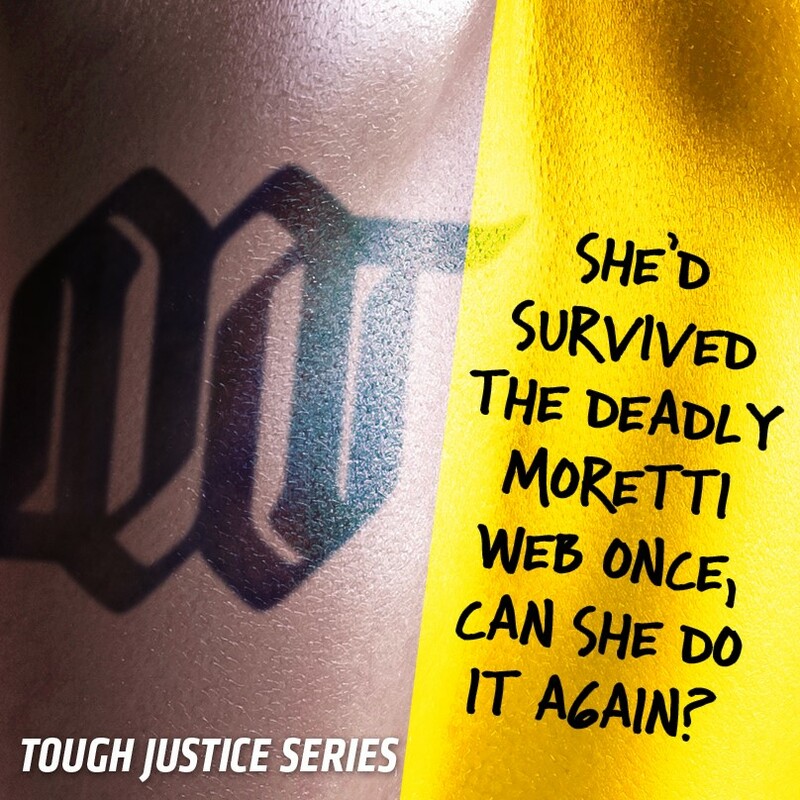 Be sure to check out part 1 of Tough Justice, EXPOSED, available to readers for FREE! About the author: Tyler Anne Snell writes and reads a little bit of everything but has a soft spot for thrillers, mysteries, and sexual tension. When she isn’t writing or reading, she’s re-watching her favorite TV series or playing video games. The first book she finished in one sitting was a Harlequin Intrigue. It taught her to appreciate the power of a good book. Tyler lives in Florida with her same-named husband and their mini lions. Visit her: www.tylerannesnell.com. I'm so excited about this serial!!! Your favorite scenes sound awesome!